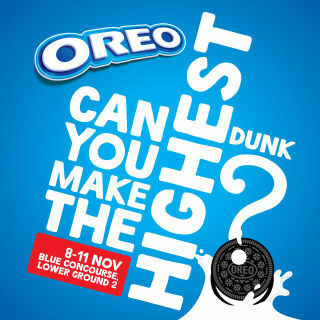 Can you make the highest dunk with Oreo! Are you ready to make the highest Oreo dunk? Come over this weekend!